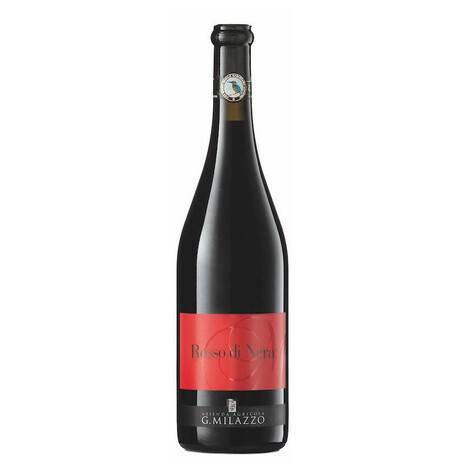 It goes well with appetizers, light first courses, fish and white meats. Rosso di Nera Milazzo is a young, fresh, fruity wine. 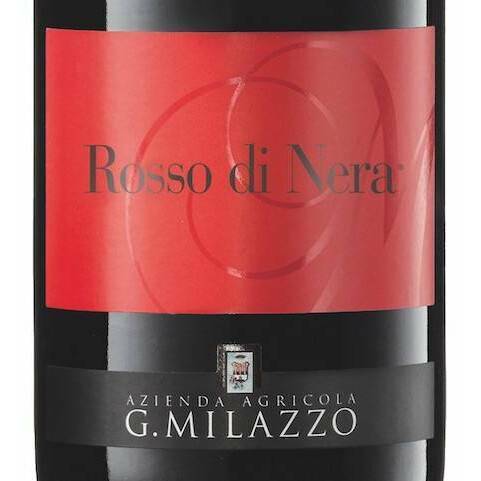 Rosso di Nera the FRIZZANTE ROSSO Milazzo. Unmistakable imprint for our short Charmat. Second fermentation in our autoclaves for a short period to enhance the immediate impact of the glass.